Take in the scenery and fresh mountain air from the best view in town, a Park City hot air balloon ride. 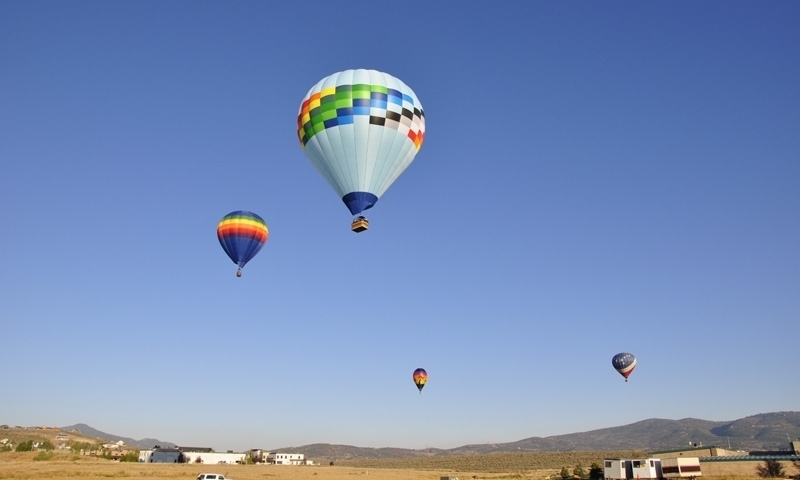 A few local companies offer Park City ballooning excursions and scenic flights. Want to get high on life? Come to Park City Balloon Adventures and see the world above and enjoy! Memories of a lifetime are created with Utah Scenic Flights' aerial tours, choose from half day to multi-day tours.